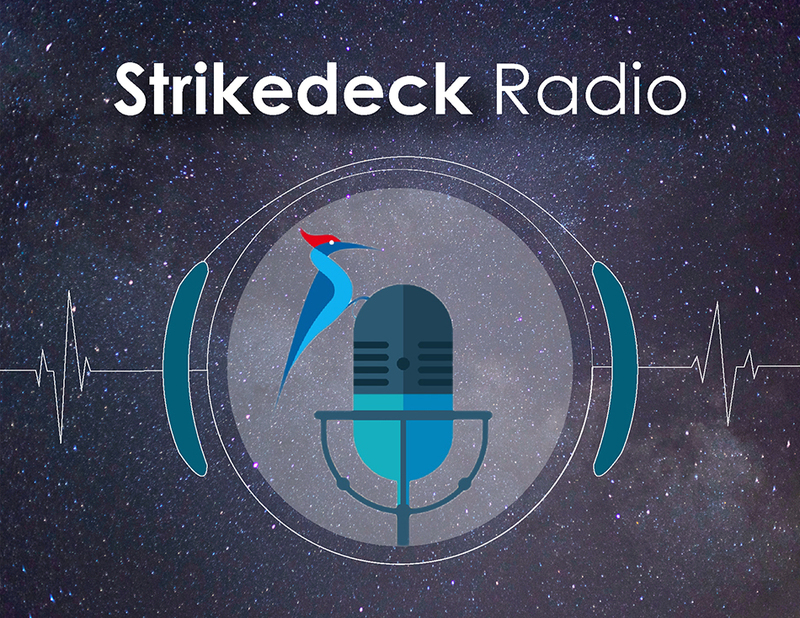 In the newest release of Strikedeck Radio, Episode 22, Kristen is joined by Michael Fulvio, the Director of Customer Success at SeamlessDocs. In this podcast, Michael shares how he got into Customer Success from Inside Sales and discusses his creative tips for building and maintaining a productive and helpful relationship with the Product team. Listen in to discover how you can embrace his methods, processes, and more.